Hi everyone! It's time to present a mini-giveaway for the readers of my beauty/fashion blog. Since I'm currently busy at work, I somehow forget my beauty web abode so I haven't been updating much here as I would want to. However, I'm trying to find time to create post as much as I can. Anyway, before we proceed with the giveaway, let me just give you a brief info about our sponsor. I received an email from Hair Extension Deal saying they want me to host a giveaway for the readers on my blog so here it is! Hair Extension Deal is an online human hair extensions shop. 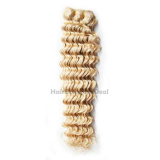 They sell various hair extensions with high quality but low price across the world. All their stick tip hair, nail tip hair, clip in hair, Micro Ring/Loop Hair, Tape Hair, Weft Waving Hair, PU Remy Hair are all 100% Human Hair without aciding. Since its foundation in 2010, Hairextensiondeal.com have provided hundreds of customers with superior quality hair and won worldwide acclaims. Why and how To Choose Hair Extensions? 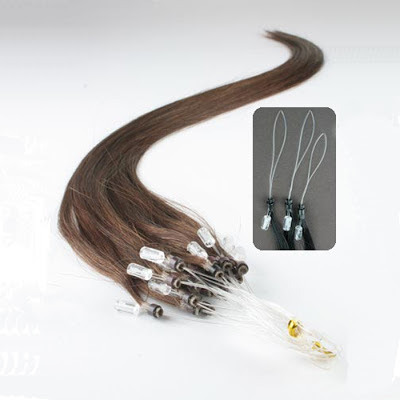 Hair extensions are a very popular accessory worn by celebrities and the everyday woman. 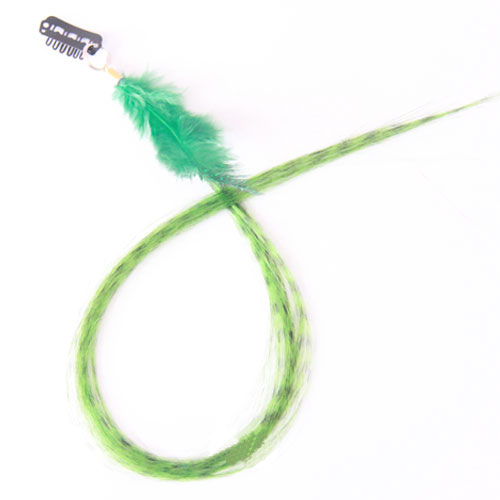 Wearing hair extensions has become as common as putting on jewelry or wearing makeup. To achieve different looks, women choose different textures and lengths of hair that complement their facial features and moods. 5. 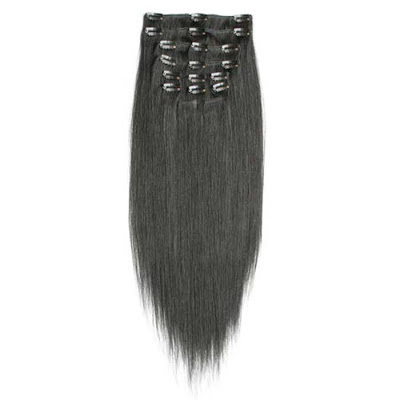 Treat hair extensions just as you would natural hair. Take great care to shampoo and gently comb the hair extensions in between uses. ... and so much more! If you'll notice, the hair extensions are available in different types, texture, colors and length. They offer varieties to choose from. Here are the feather extensions that the winner can choose from. 1. Follow Cute and Dainty at GFC publicly. 2. Like Cute and Dainty and Hair Extension Deal FB Page. 3. Follow @theresa_03 and @hairextensionha on Twitter. 2. 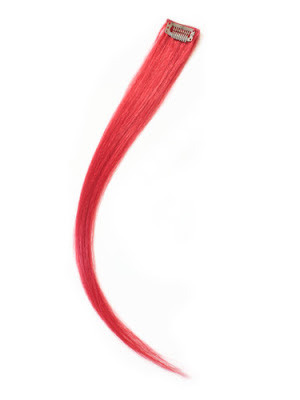 Join @Cute and Dainty Mini Hair Extension Giveaway! (giveaway link) @friend1 @friend2. 4. 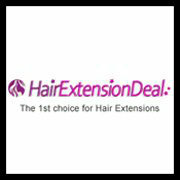 Follow Hair Extension Deal on Pinterest. After doing the requirements, kindly comment below using the following format. The giveaway prize will be shipped directly by the sponsor. That said, I cannot be held accountable for sponsors actions regarding giveaways. I expect them to honor all promises and send winners their prizes; failed delivery of the giveaway item lies solely on the sponsor. I am also not responsible if discrepancies occur between the stated prize and actual item shipped by the sponsor. Winner will be announced on January 3, 2013. Good designs and colors of hair extensions. I like dark color hair extensions. I love red color extensions in this post. Very Nice Content for Indian Hair extensions Circumstances. Thanks to give some good ideas about hair extension techniques.. Currently the most permanent of all forms of hår extensions, pre-taped hair can be worn for up to eight months, compared with just three months for pre-bonded.